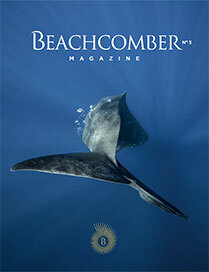 Beachcomber has pursued for more than 25 years a corporate citizenship policy focused on protecting and developing its natural and social environment. With regard to the environment, our main themes are energy, water, waste management, and biodiversity. On the social level, we support integration in the socio-economic mainstream of vulnerable groups (young people, craftworkers) and community development in the areas surrounding our hotels and Head Office.